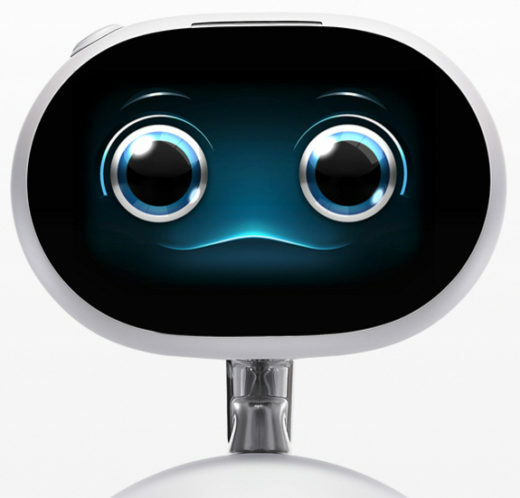 Currently, Asus has not given an exact date on a global wide release for Zenbo. This was recently confirmed by Asus CEO Jerry Shen on February 15, 2017 at an Asus investors conference. It’s clear that Asus first wants to ensure a good user experience. They will not be widely releasing Zenbo before that time. 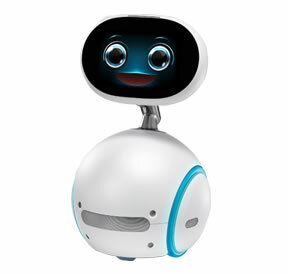 It also seems that Zenbo requires online services which would need to be negotiated in the markets that it’s going to be selling in. Originally Asus said Q2 release date for global markets, but at this current time the release date is not firm. I am simply wanting to order this product. Fell in-love with it. Although, I won’t spend 2 hours searching for it again. I can’t even find a place where i can preorder it. Love the possibilities but the unknowns are frustrating. I don’t really know if this message will make it to someone or just get trashed. Please help.